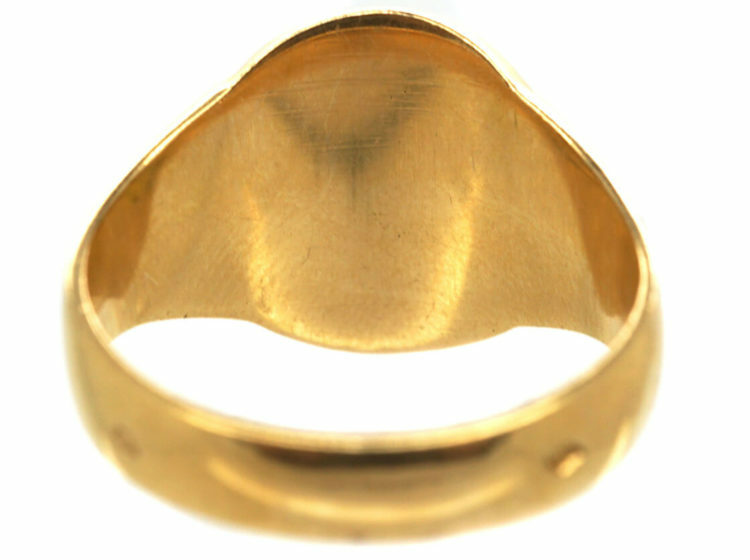 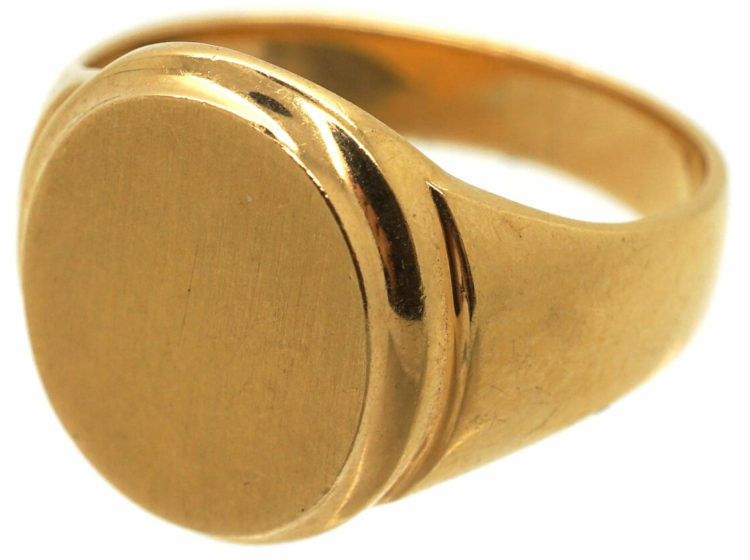 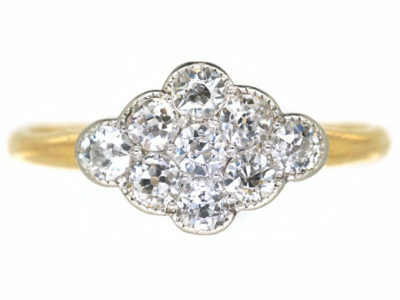 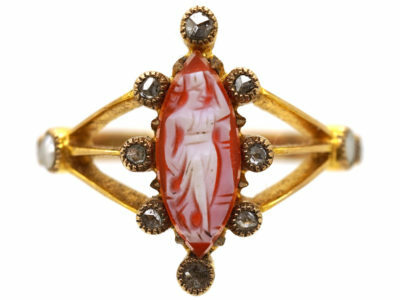 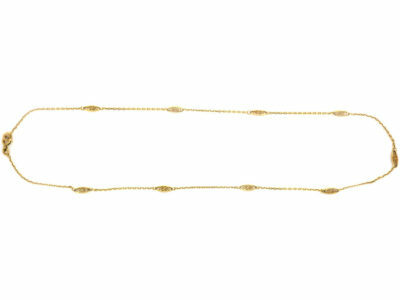 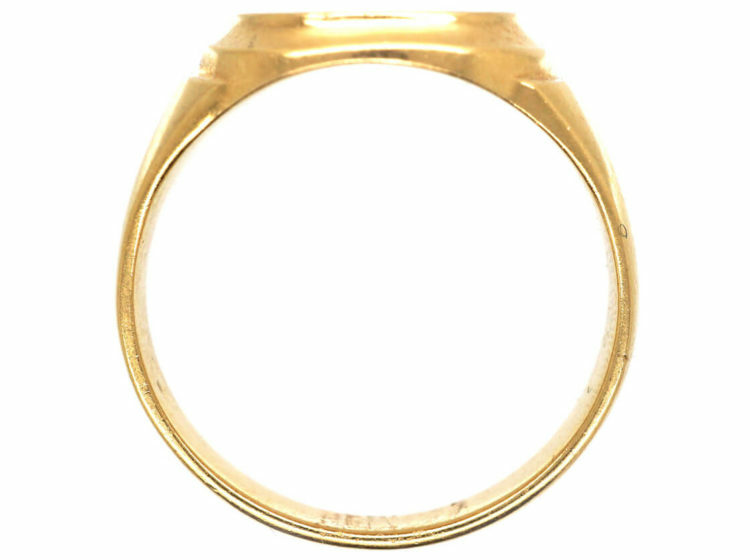 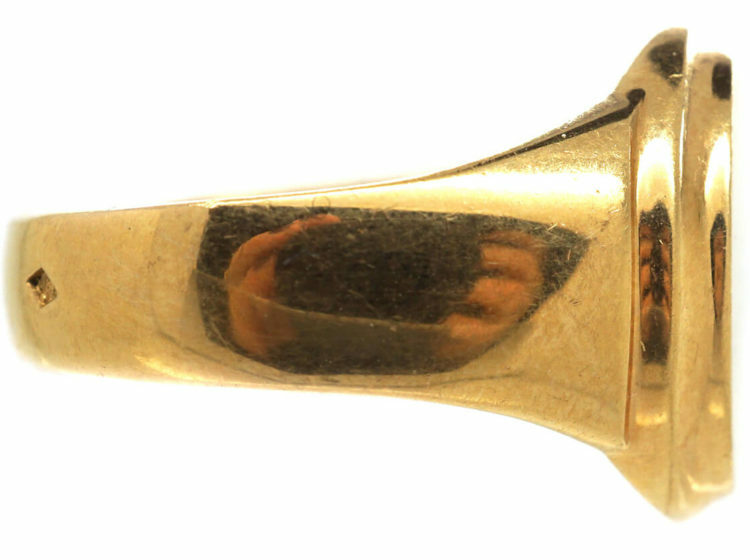 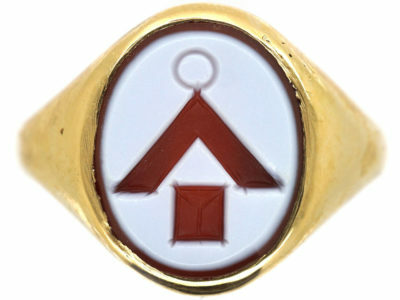 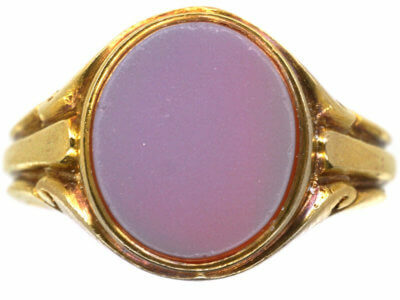 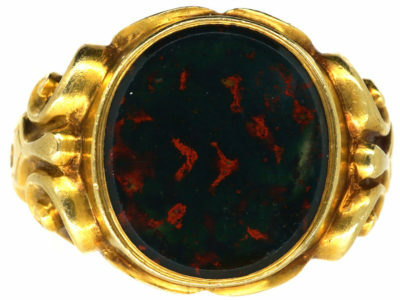 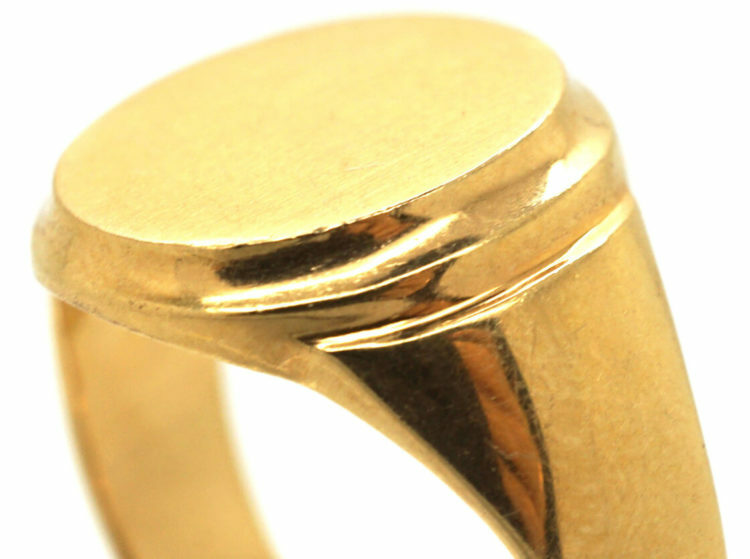 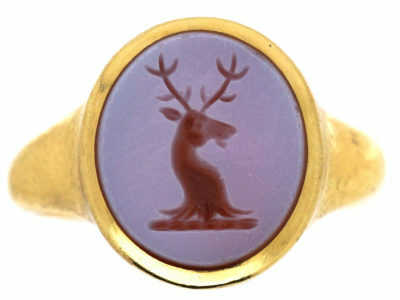 A good 18ct gold signet ring that was made circa 1920 in France. 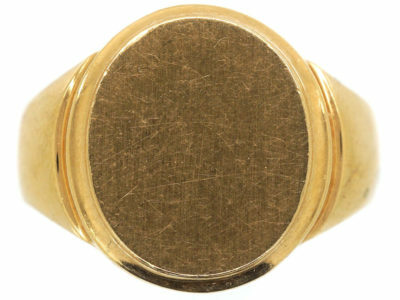 It is a good strong design and sits low on the finger. 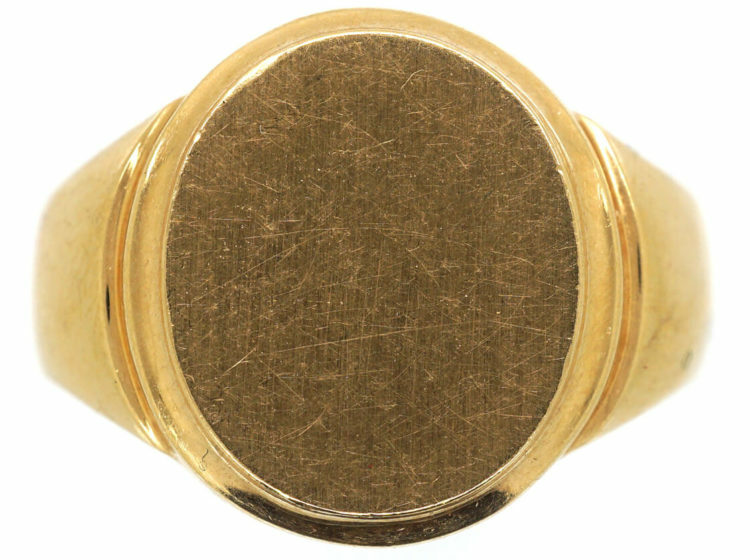 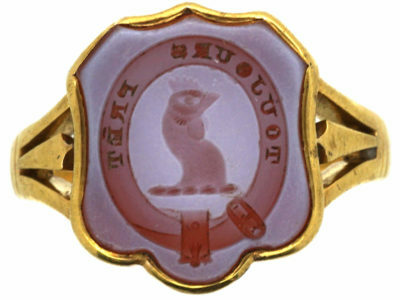 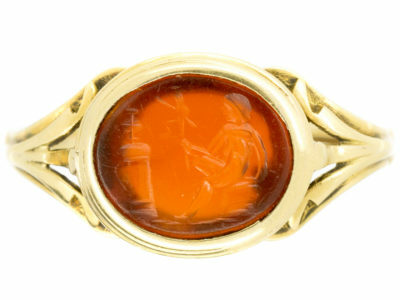 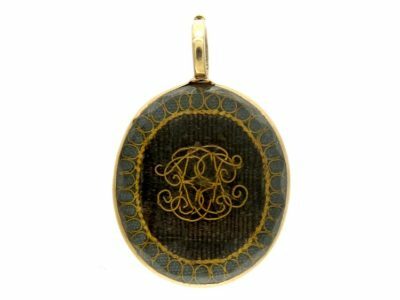 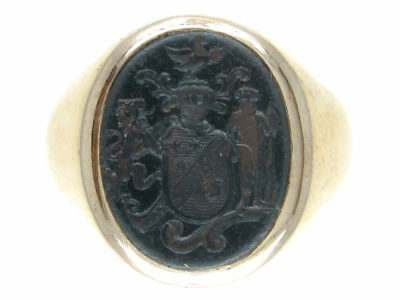 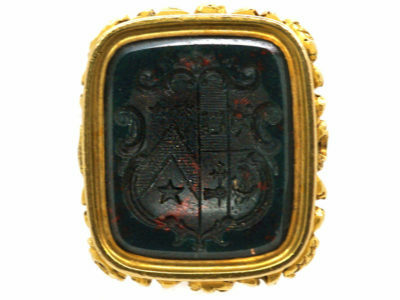 It is difficult to find gold signet rings that have not already been engraved with a crest or a monogram, so this ring is ideal if you need to engrave an intaglio of a family crest.